The complete course of medical education lasts six years and is organized in three stages. 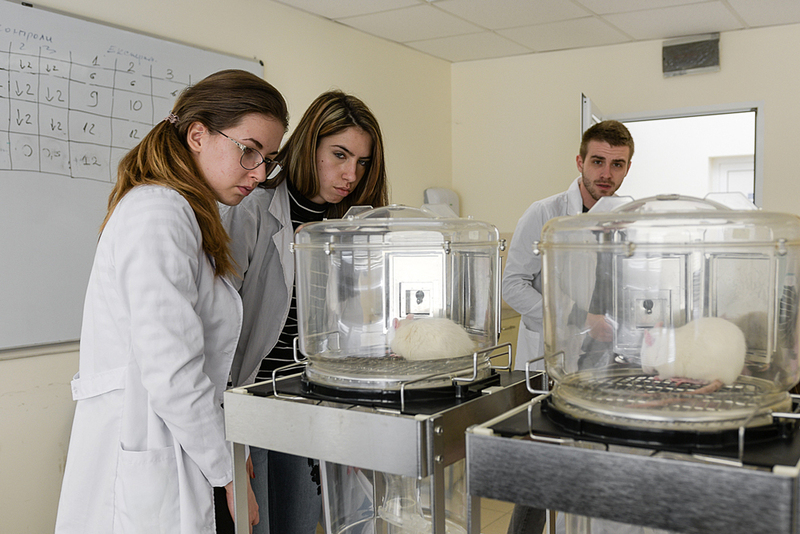 Preclinical training provides the students with the fundamental biological and medical knowledge, offering the basis for their clinical training. Clinical training is aimed at acquisition of knowledge and skills in diagnostics and treatment. Clinical education at the Medical Faculty after the third year is organized in a modular system. Pregraduation practice is carried out under the form of rotations at the departments of the University hospitals. It aims at the application of knowledge and skills at the patient bedside and at the outpatient’s clinics. The final state examination comprises five exams in Internal Medicine, Surgery, Pediatrics, Obstetrics and Gynecology, and Hygiene and Ecology. The successful graduates are conferred the “Master” degree and qualification “Physician”. 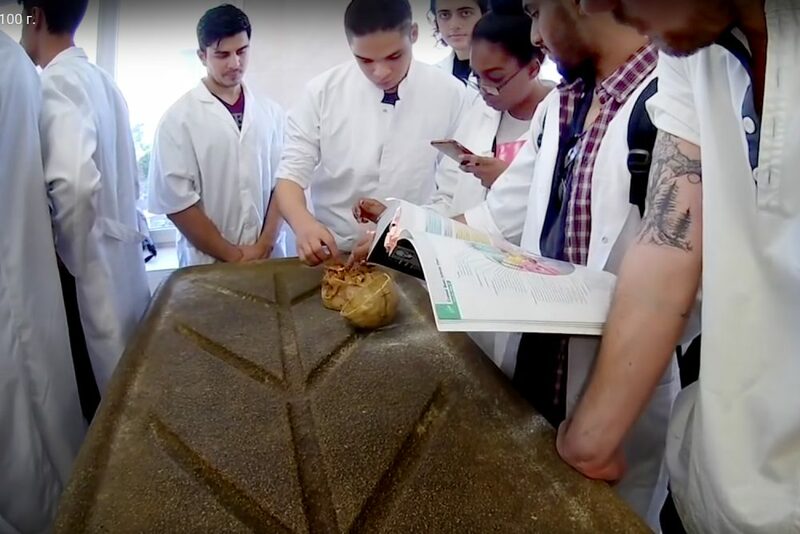 The subjects studied during the first year of the programme are Anatomy and Histology; Cytology; Biology; Physics; Chemistry; Medical Ethics; Latin language; Foreign Language; Sport. 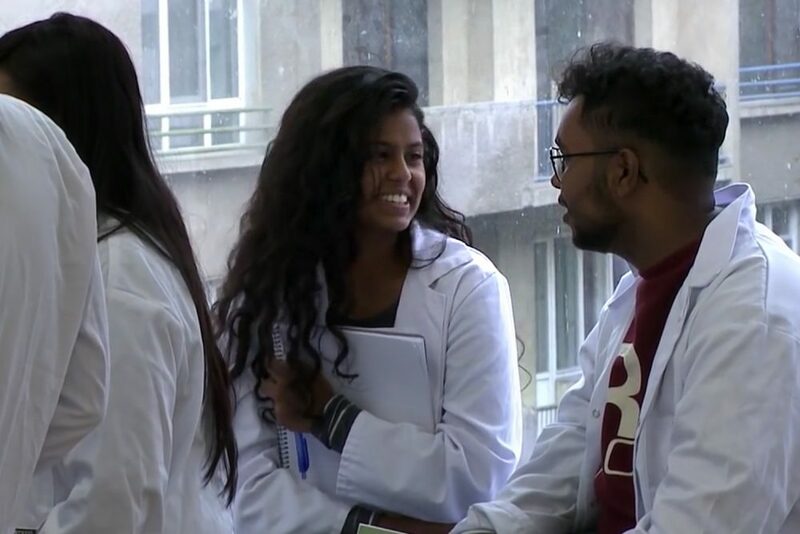 The second year the students continue their studies in Anatomy and Histology and Foreign language plus Biophysics; Biochemistry; Physiology; Medical Informatics and Biostatistics; Social Medicine; Medical Psychology; Microbiology. 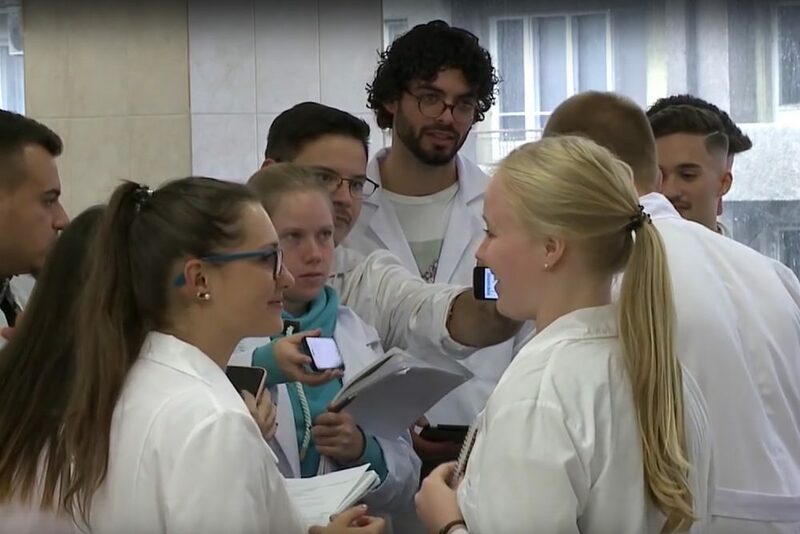 Clinical education starts the third year with Propaedeutics of Internal Medicine and General and Operative Surgery; in addition the students continue with Microbiology and start training in General Pathology; Pharmacology; Pathophysiology; Medical Genetics; and Medicine of Disasters. In the fourth and fifth years the education is organized in a modular system and covers the subjects Internal Diseases and Therapy; Surgery; Clinical Pathology; Pediatrics; Obstetrics and Gynecology; Neurology; Dermatology and Venerology; Ophthalmology; Oto-Rhino-Laryngology; General Medicine; Neurosurgery; Orthopedics and Traumatology; Imaging diagnostics, Nuclear medicine and Oncology; Clinical Laboratory and Clinical Immunology; Clinical Pharmacology; Hygiene, Ecology and Occupational Diseases. 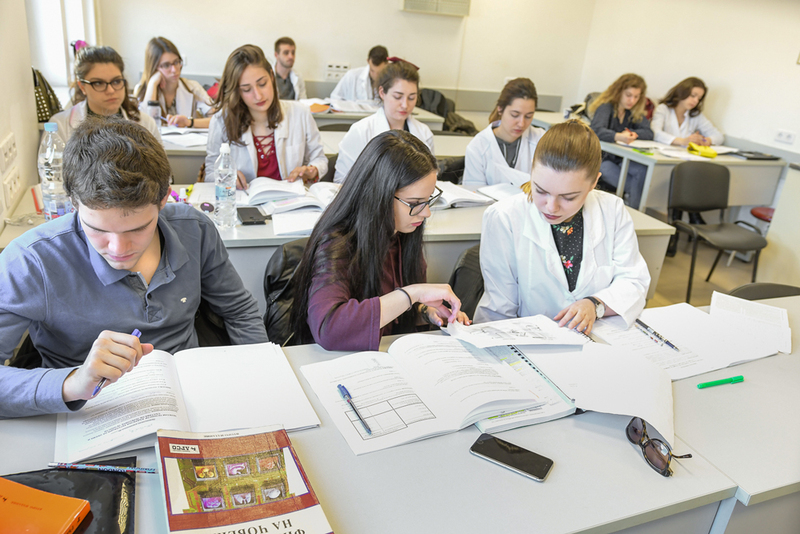 In the sixth year the modules are in Psychiatry; Urology; Anesthesiology and Reanimation; Epidemiology, Infectious Diseases, Medical Parasitology and Tropical Diseases; Physical Therapy and Rehabilitation; Forensic Medicine and Deontology. The programme also includes clinical clerkships (rotations) in Internal Medicine; Surgery; Pediatrics; Obstetrics and Gynecology; General Medicine; Hygiene, Infectious Diseases, Epidemiology and Social Medicine. The Medical Faculty has 57 accredited PhD programs for 3 years full time studies or 4 year part time studies. The Medical Faculty is a basis for 3 to 5 year postgraduate education in 52 medical specialties. The postgraduate qualification is acknowledged after a final examination in front of a State Examination Commission.